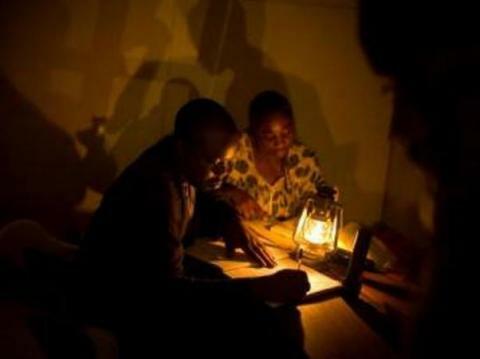 People in the country have expressed their worries over frequent blackouts that have conquered Malawi. The sad development has affected various businesses ranging from big ones as well as small scale businesses in the ghettos where most of them rely on a daily made profit to at least put something on the table. 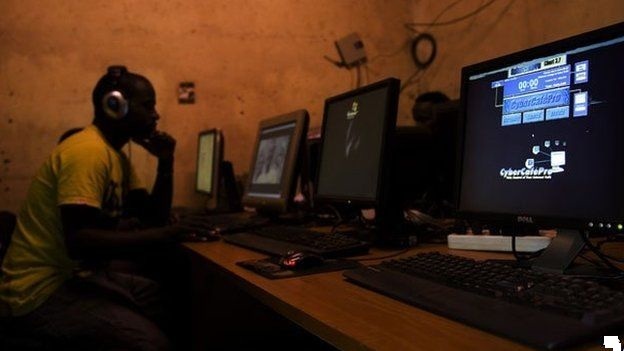 This is not the first time the citizens of this country have been frequently left in the dark as the situation had been previously experienced and Electricity Supply Corporation of Malawi (ESCOM) would find an excuse to say NYANI ANATHIMITSA SWITCH. Escom communicated on the matter and this time it had nothing to do with their NYANI ANATHIMITSA SWITCH excuse but rather they claimed low water levels are the cause of this situation which is making innocent Malawians to sleep with an empty stomach just because they did not open for business due to blackout. FaceofMalawi reporter took time to investigate how the power outages has affected small scale business people in the country. 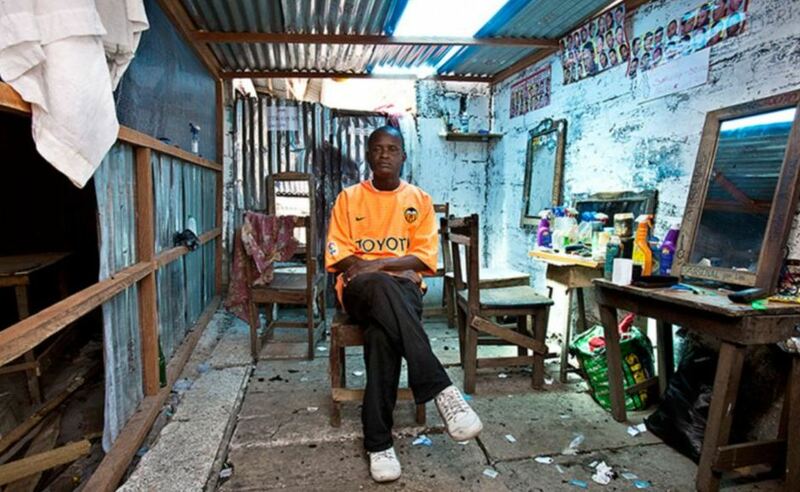 Takondwa Nyasulu is a 30-year-old man with 2 children and and a wife who all depend on his barbershop earnings and the situation has really pissed him off. “Ndili ndi Mkazi ndi ana awiri omwe amadalira ka business kanga komweka kometa anthu kuti adye komaso ana apite ku sukulu. Nde zomwe a Escom akuchita sizikuthandiza,” said the angry Nyasulu in Chichewa. Another angry business person was a woman in Blantyre town who refused to be named, but only said the development has also affected her since some of her working equipments at her saloon needs electricity and she finds it hard to cope up with business when there is a blackout. A 25-year-old boy, Chikumbutso who owns a photocopying and burning centre in Mbayani township is also loosing out out. “Nowadays, my business is not running smoothly as it used to be due to electricity problems. A day could pass without opening my business place. Some of my friends have generators such that when there is blackout they use generators. Unlike me, when there is blackout i just go and chat with my friends pa bawo all day. I`m really tired with these Escom blackouts,”said Chikumbutso. The development has also affected the construction industry due to the scarcity of the cement. Some companies have resorted in importing the cement from Zambia which they sell at a high price in Malawi. Not long ago, another company called EGENCO came in saying it would help Escom with the generation of electricity but no any update has come from them since the claims were made. It however remains a fact that one of the factors that contribute to every country`s development is power, such that no investors from outside Malawi would want to invest in a country which electricity is really a big problem.